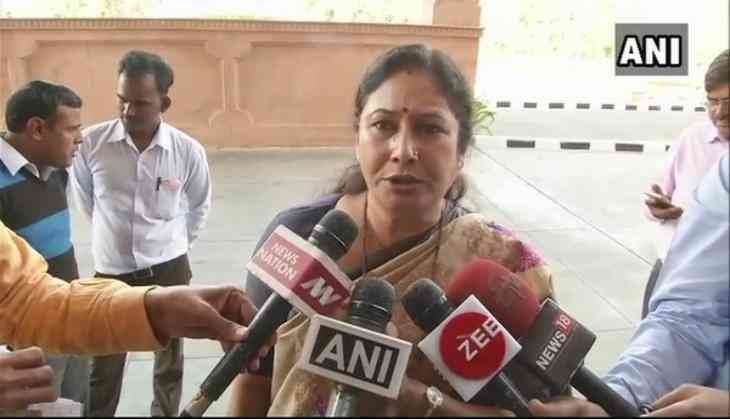 Talking about the plan to impose a dress code and make uniforms mandatory for government college students in Rajasthan, state Higher Education Minister Kiran Maheshwari on Monday said it was the students' demand. "Yeh students ki hi demand thi ki unke colleges mein dress code hona chahiye, jisse yeh clarity aaye ki padhne wala baccha hai. Humne yeh nahi kaha hai ki kisi particular colour ka hi hona chahiye. In the end, students have to decide (It was the students who demanded a dress code so that there is clarity that these are students who are studying. We haven't said that there should be a particular colour. In the end, students have to decide)," Maheshwari told media here. Meanwhile, the Congress Party has accused the Bharatiya Janata Party (BJP) of saffronising everything in the state. "The Rajasthan government is working on the instructions of the RSS. First, they changed school curriculum, then they gave the notice to wear saffron clothes in schools, now they want to saffronise everything. They will make everyone a baba)," Congress leader Govind Dev Singh Dotasar told media. According to reports, students in Rajasthan colleges may be barred from wearing jeans and T-shirts after the uniforms are introduced for the 2018-2019 session. All student union members, other students, senior members have been asked to give their opinion on colour and style of dress. Dress code for boys includes shirt, trousers, sweater (winters), shoes, socks and belt. Meanwhile, the dress code for girls includes salwar suit, dupatta, sweater or cardigan (winters), saree, shoes/sandals and socks.